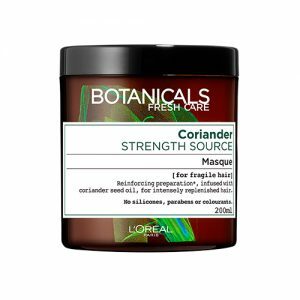 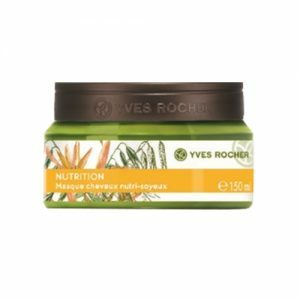 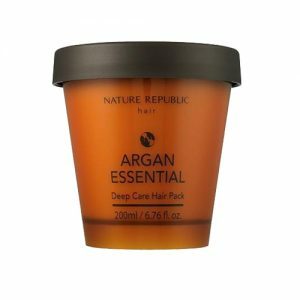 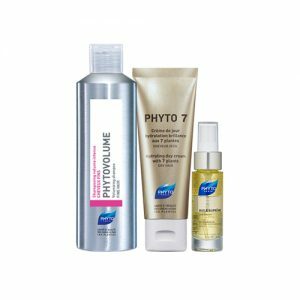 Hair mask and cream are hair treatments for dry, brittle, frizzy and damaged hair to regain the strong, lustrous and smooth hair. 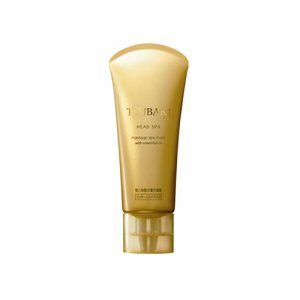 Hair mask is a treatment that are formulated with oils, butters and other hydrating ingredients. 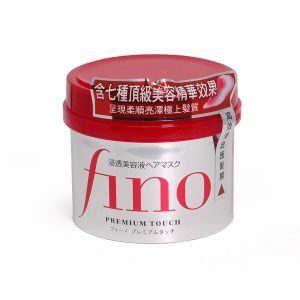 It provides more intense and powerful nourishing and strengthening effect towards the hair. 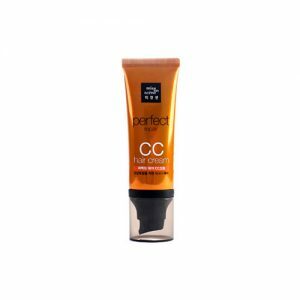 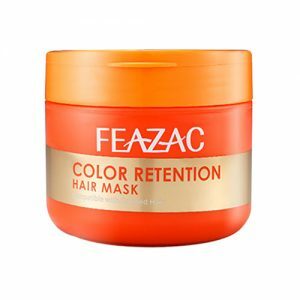 It also target specific hair concerns and reduce hair breakage. 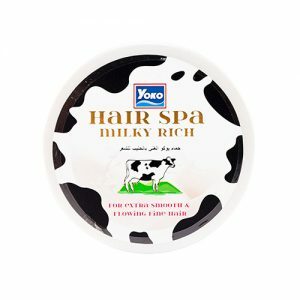 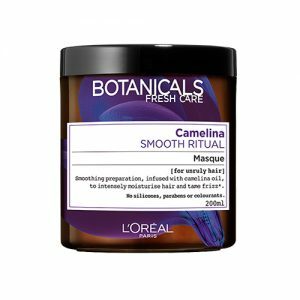 Using a hair mask at least once a week. 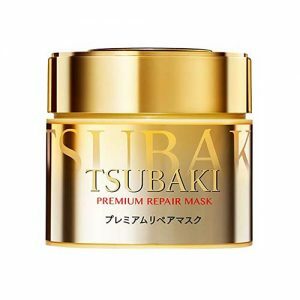 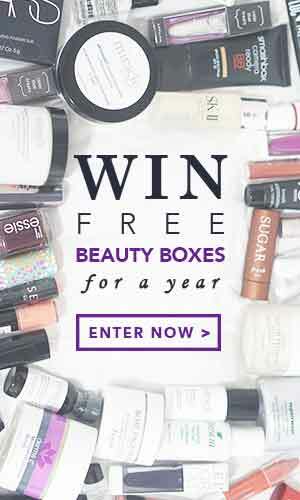 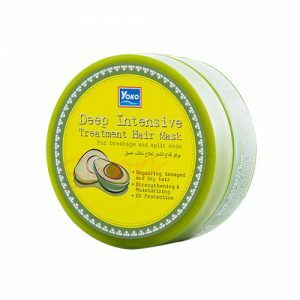 Shop online at Pandorabox to uncover the best Hair Masks & Creams for healthy hair. 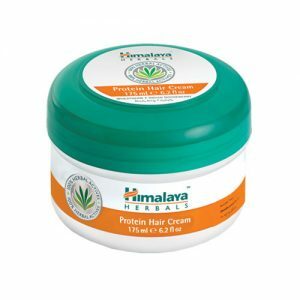 Hair creams are available for women based on their hair type like dry, oily, damaged hair and etc.